Photograph by ©Nils Ribi/Courtesy Sun Valley Writers' Conference. 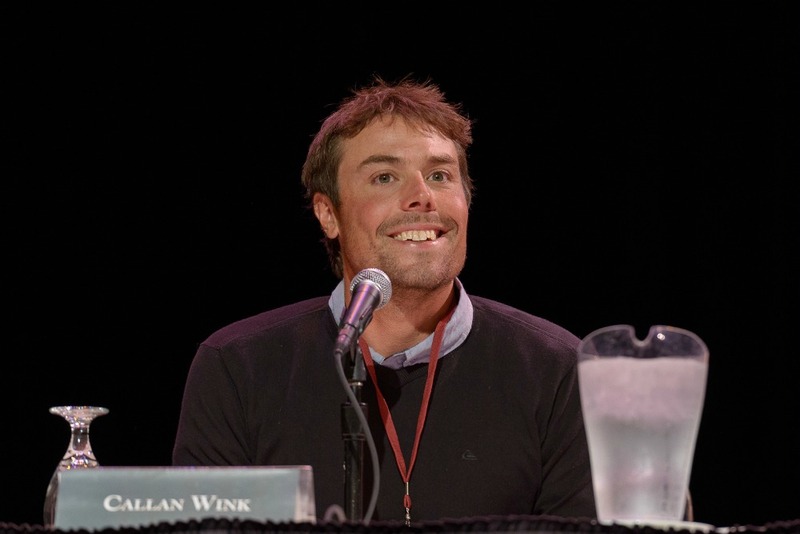 Author of Dog Run Moon, Callan Wink has been published in The New Yorker, Granta, and Men’s Journal among others. 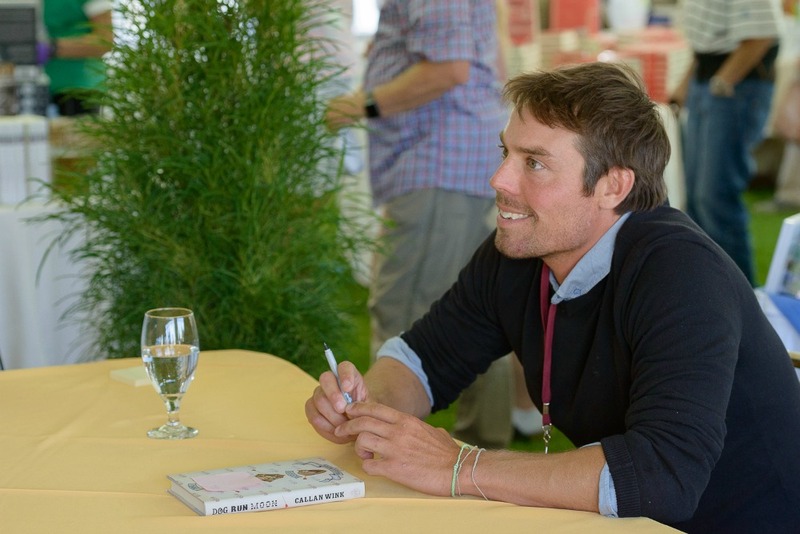 A Stegner Fellow at Stanford University, Callan lives in Livingston, Montana, and works as a fly fishing guide when he’s not penning short stories, articles, or working on his upcoming novel. 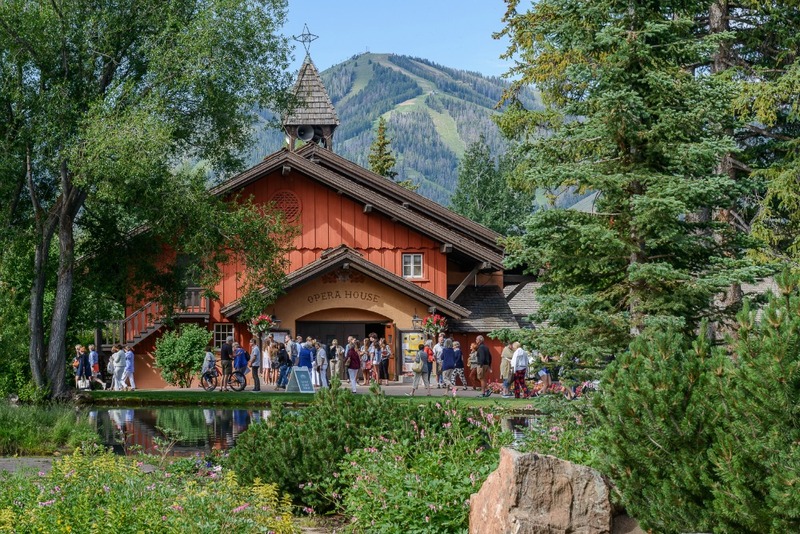 Editor Ryan Waterfield caught up with Callan at a very quiet Sun Valley Inn bar when he was in town for the Sun Valley Writers’ conference. Over a few beers, they talked fishing, dating in a mountain town, and life as a writer. A: Too many to name all. My dad. The most avid reader I’ve ever met. We didn’t grow up with a television so reading was our way of life. A: Good question. My novel (I hope). Q: Your world as a fly fishing guide has collided nicely with your life as a writer. You once wrote a piece for Men’s Journal about taking authors Jim Harrison and Peter Matthiessen fly fishing. What kind of writing advice did you get from them? A: That was a memorable day, but not one where we talked much about writing. It was more about women and fishing, and then women some more. Q: You’re moving from short story writing to novel writing. What’s that transition been like for you? A: It’s a challenge for sure. With the stories, the time I spend with characters is short and sweet. With novels, it’s more of a commitment. A: (After a pause, a long pull of his beer, and then a chuckle): No. I see what Roth was talking about, but I hold to the belief that there will always be a place for fiction and books. People still need an escape or a different way of looking at things, maybe now more than ever.